Luxman is proud to release the D-05u, an updated D-05 SACD/CD digital music player, with updated DAC and analog output stage. Now features a USB input that allows direct access to the DAC for files up to 32/192 kHz PCM, as well as double DSD. 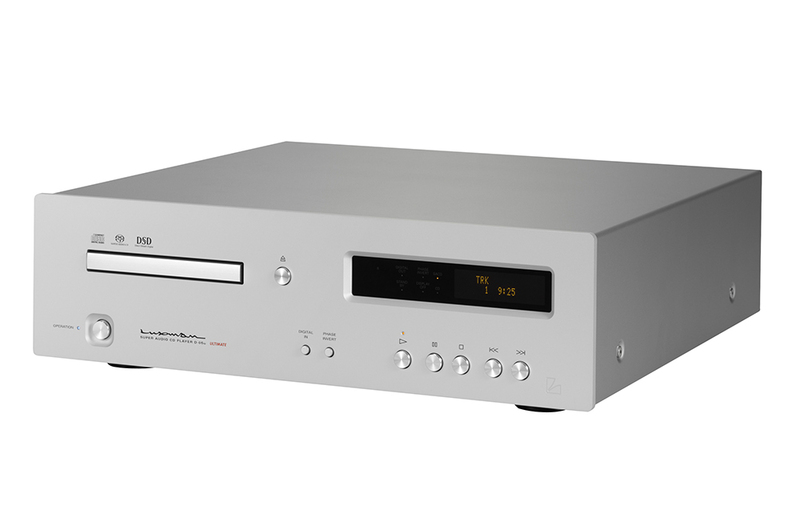 LUXMAN D-05u SACD player is the latest player in LUXMAN’s series of USB-DAC integrated SACD / CD players. 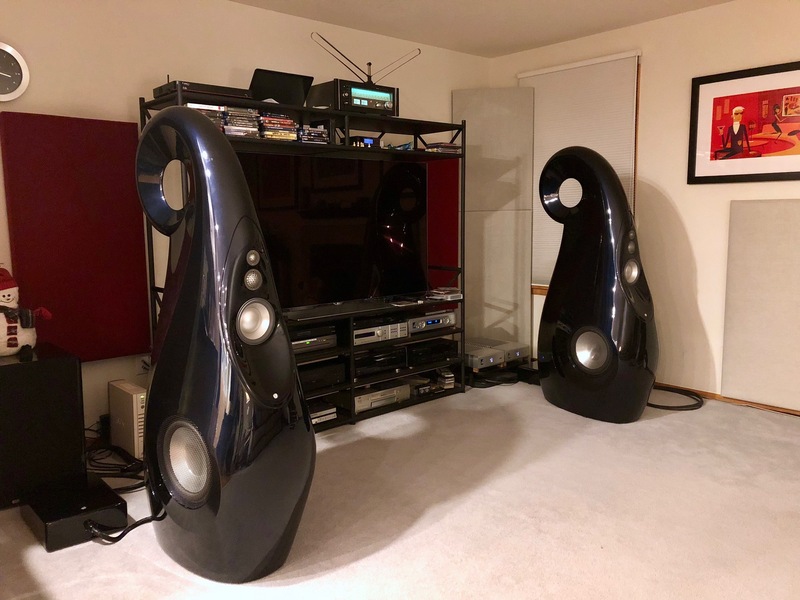 The D-05u is the third model with the built in USB-DAC which uses trickle-down technology from the flagship model D-08u and the mid-range model D-06u released last year. 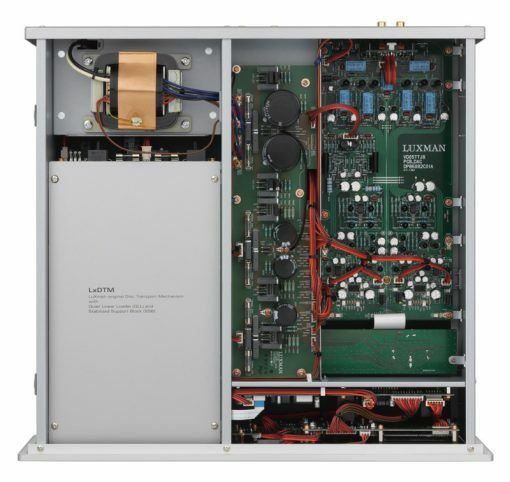 LUXMAN’s proprietary drive mechanism LxDTM with high rigidity is employed. 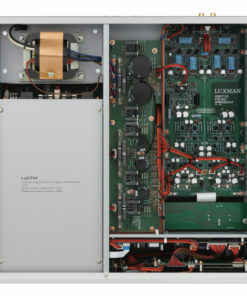 Two of the Texas Instruments 32 bit DAC PCM1795 were adopted by Luxman to allow fully balanced configuration for the output amplifier circuit. 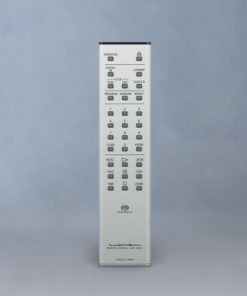 USB input accepts up to 192 kHz/ 32bit PCM, and DSD 5.6 MHz. 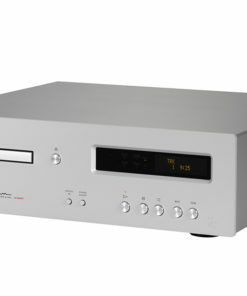 In the transport, a digital servo with a dedicated DSP assures accurate readout of the signal recorded on the SACD using the DSD (Direct Stream Digital) principle. This is sustained by a single-lens/twin laser diode pickup mounted to a high-speed access mechanism. The mechanism not only realizes optimal reproduction of SACDs, but it also is capable of extracting a super-accurate signal from conventional CDs. 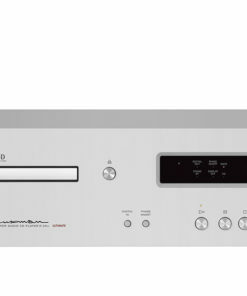 Luxman’s own rigid disk drive mechanism LxDTM does not utilize a common centre mechanism structure but employs a left side mechanical layout in an asymmetrical configuration. The entire mechanism is enclosed in the chassis by a strong box structure for blocking external vibration. 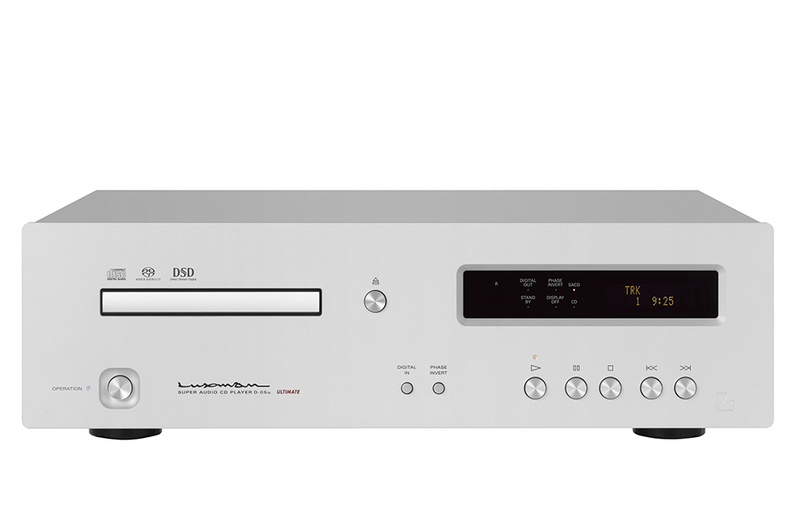 It is capable of high-precision digital signal reading and is compatible with both CD and stereo SACD playback. Equipped with a high precision and low jitter / low phase noise clock module to reduce the oscillation frequency noise on the clock. USB input is enabled up to 192 kHz/32bit PCM and DSD 5.6/2.8MHz. 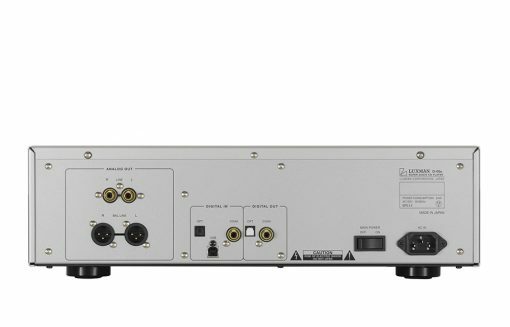 Coaxial / optical digital inputs accept up to 192 kHz/24bit PCM signal. 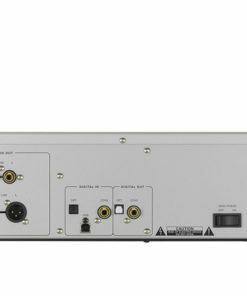 Coaxial / digital outputs are also featured. You can play digital audio files through the DAC such as FLAC/ALAC/WAV/AIFF, DSF/DSDIFF DSD. Two types of digital filters for PCM and two types of analog FIR filters for DSD. You can tailor the sound of your system by switching between the filters. 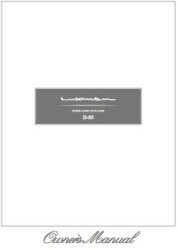 As for analog circuits, the differential output of the DA converters operated in mono mode is sent into a fully balanced configuration (identical amps × 4 units) high-quality buffer circuit; the next stage amplifier is drive under the low impedance. Power builds the high inertia of large power transformers. 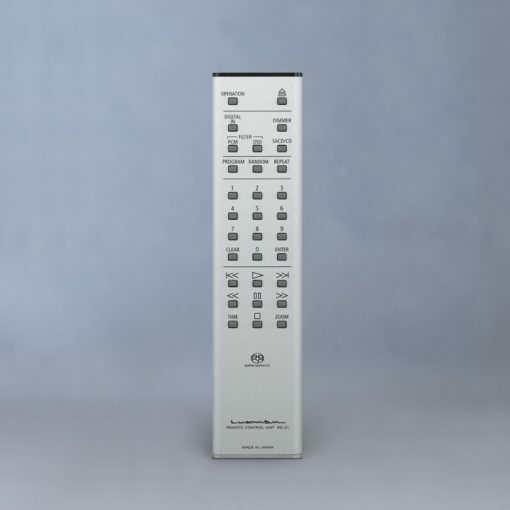 each circuit enjoys independent regulators and high capacity block capacitors (highinascia). The loop less chassis insulates the effect of rising earth impedance due to chassis current and stray magnetic fields, while the chassis shields cut radio frequency digital noise (RFI). 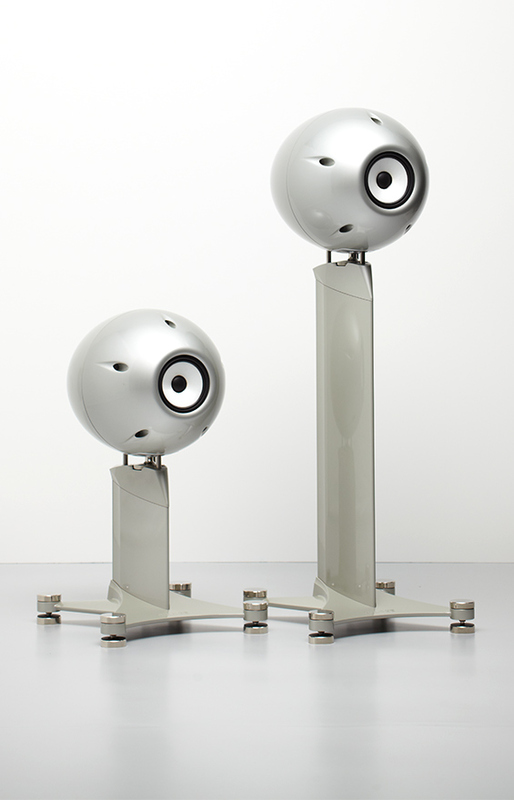 The enclosure itself is a composite structure chosen for both its electrical and sonic characteristics. Finished in a bead blasted satin silver. The FL display has both zoom and dimming capabilities. USB: 5 Hz-50 kHz (0,-3.0dB). Analog output voltage / impedance is 2.4 V / 300 Ω (unbalanced) and 600 Ω (balance). 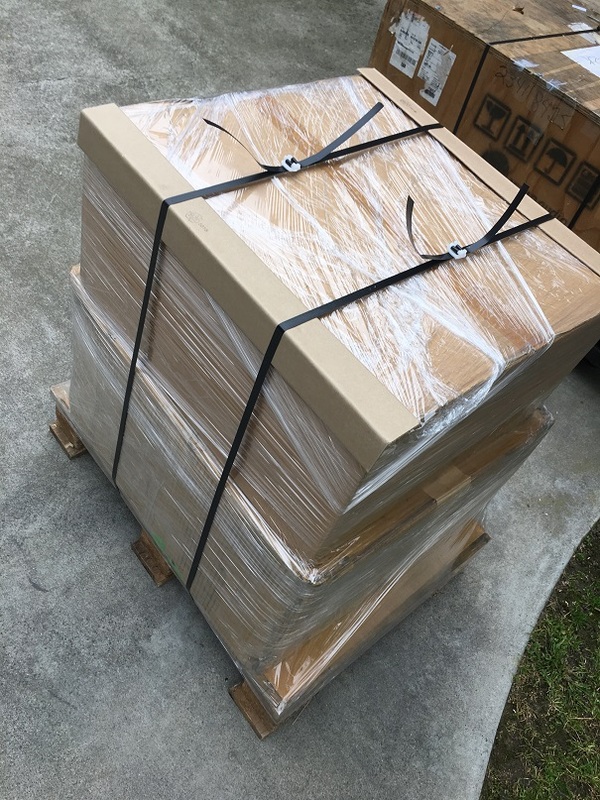 S/N (IHF-A); CD: 122 dB SACD: 102 dB, USB: 123 dB Dimensions are 440 W x 133 H x 410 mm, mass is 14.8 kg.